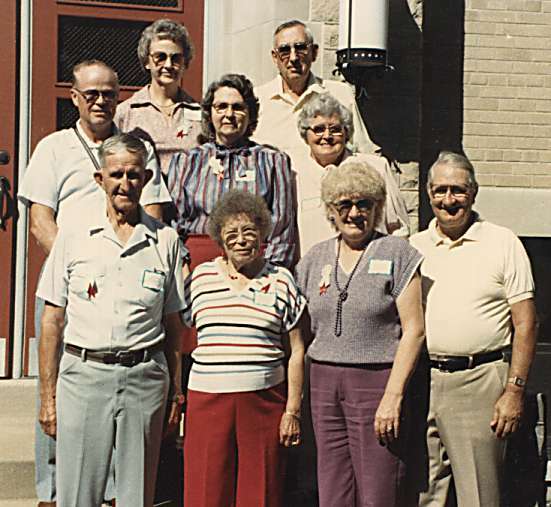 The 1986 Reunion was the first national Outman Reunion since 1913. This reunion was the idea of Martha (Outman) Gruenewald. 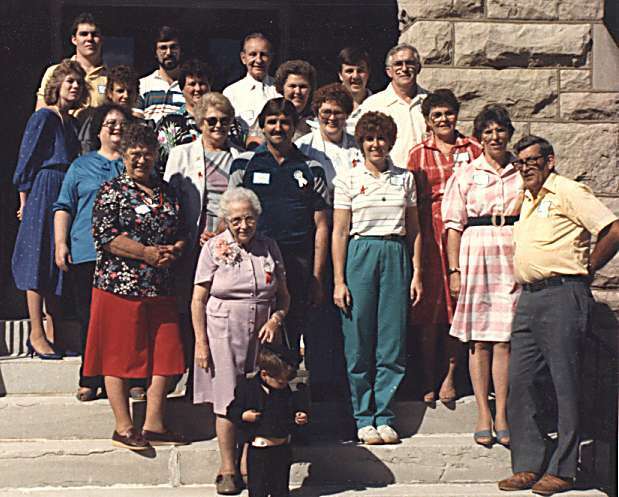 After meeting with some of her cousins in St. Louis during the summer of 1985, they decided to hold a reuniuon there the following year. Lee (Outman) David and her daughter Andrea Frimel were in charge of the St. Louis arrangements while Martha was in charge of the correspondence. Read the reunion report and the newspaper articles.